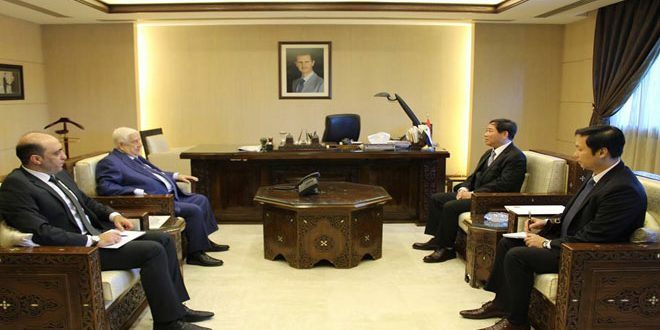 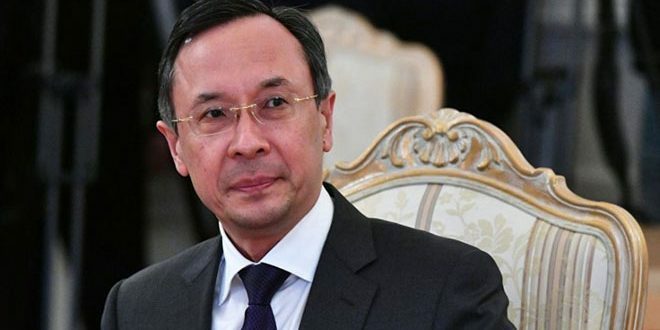 Astana, SANA- Kazakh Foreign Minister Kairat Abdrakhmanov announced that the next round of Astana talks on Syria will be held on Nov. 28-29 at the Kazakh capital of Astana. 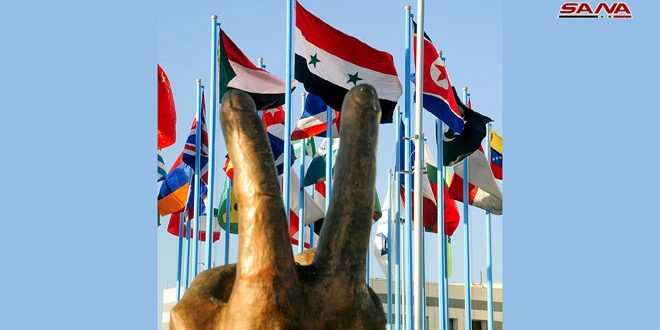 In a press conference on Monday, Abdrakhmanov noted that representatives of the guarantor states of Astana process (Russia, Iran and Turkey) had agreed on holding the next 11th international high-level meeting on settling crisis in Syria in framework of Astana process on Nov. 28-29. 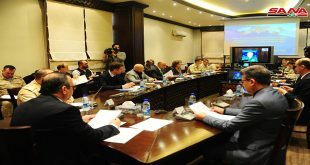 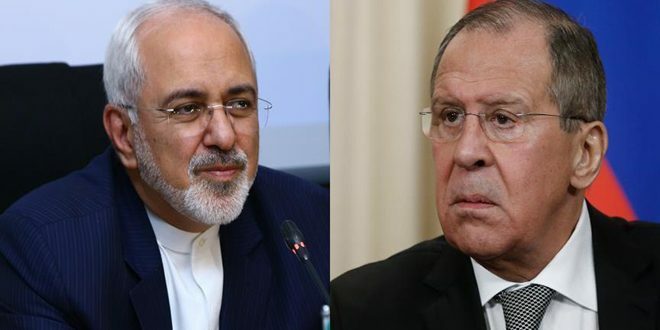 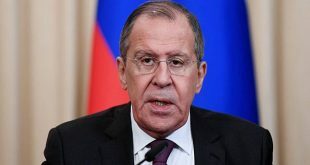 Abdrakhmanov added that this meeting is scheduled to be held traditionally with the participation of delegations of the guarantor states, the Syrian Government and the “opposition”. 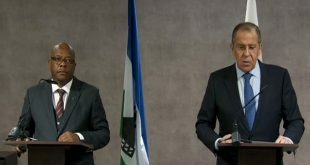 He added that the UN and Jordan were also invited to take part in the meeting as observers.